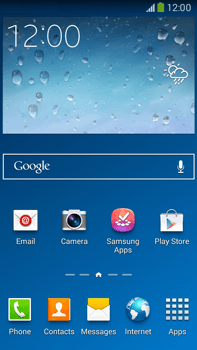 Problems unlocking your Android device? If you’ve made too many pattern attempts or forgotten your PIN or password, you can try other methods to unlock your Android device. See below for options and instructions.